I am interested in code no. 092058. Please send me a quotation including shipping charges. Ideal for treating stains on your work clothes. 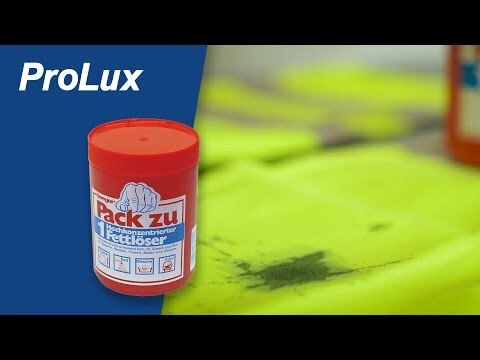 Work "Pack Zu" into the stain and wait a few minutes before washing. Also removes persistent stains.